YQH is a family-owned business focused on quality and service. 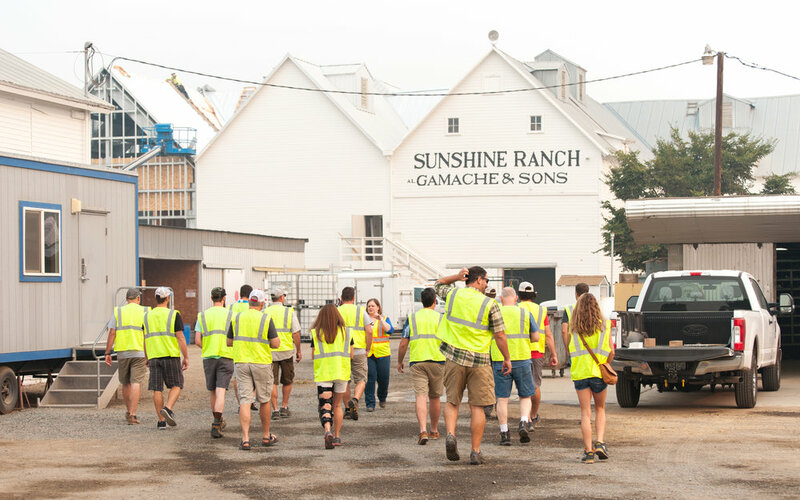 Founded in 2013, Yakima Quality Hops provides the highest quality hops to breweries throughout the United States and abroad. Based in Yakima, WA, we work directly with growers, allowing us to offer the best pricing and quality control. 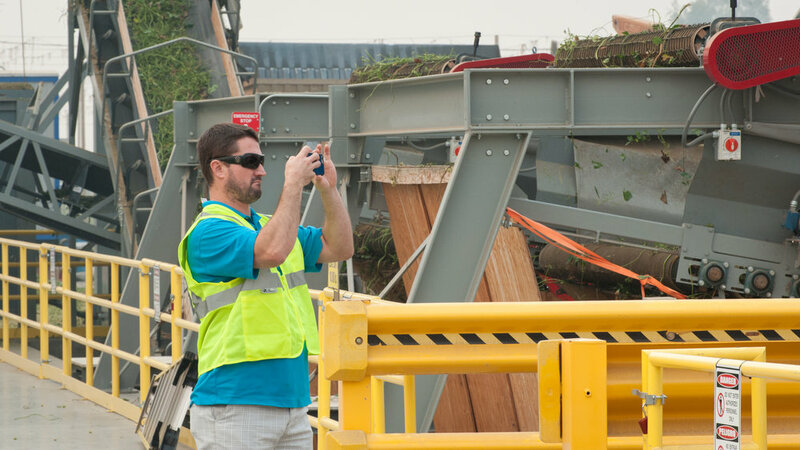 We work with breweries of all sizes and in all stages of growth. 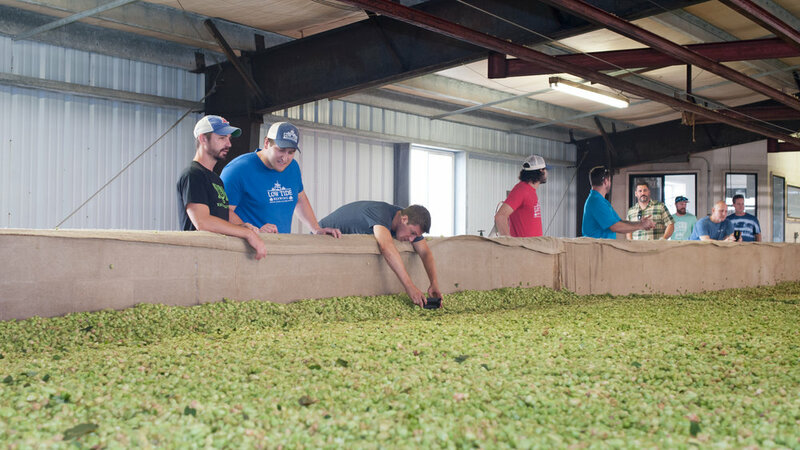 Whether you've been brewing for decades or are just getting started, contact us to let us know your hops needs. We look forward to partnering with you throughout your brewing journey. We work hard to offer a wide range of the highest quality of hops available. Below are some of the varieties we've offered. Contact us for the latest availability. 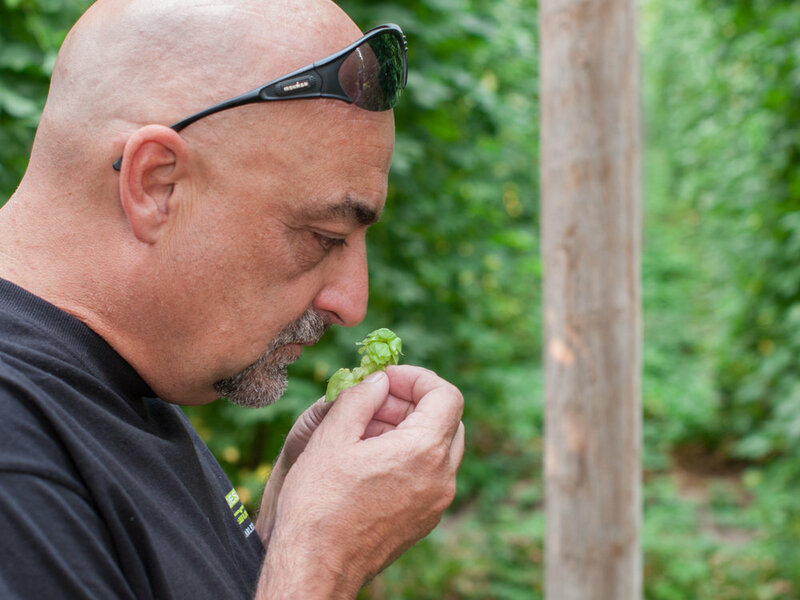 — CHRIS, Mother Earth Brewing Co.
Tim has lived and worked alongside the Yakima Valley's hop growers for decades. Years back, Tim's best friends founded a brewery in Spokane, Washington. The conversation turned one day to something like this: "Hey Tim, I know you're friends with the farmers in Yakima. Any chance you could find me a couple boxes of Chinook?" 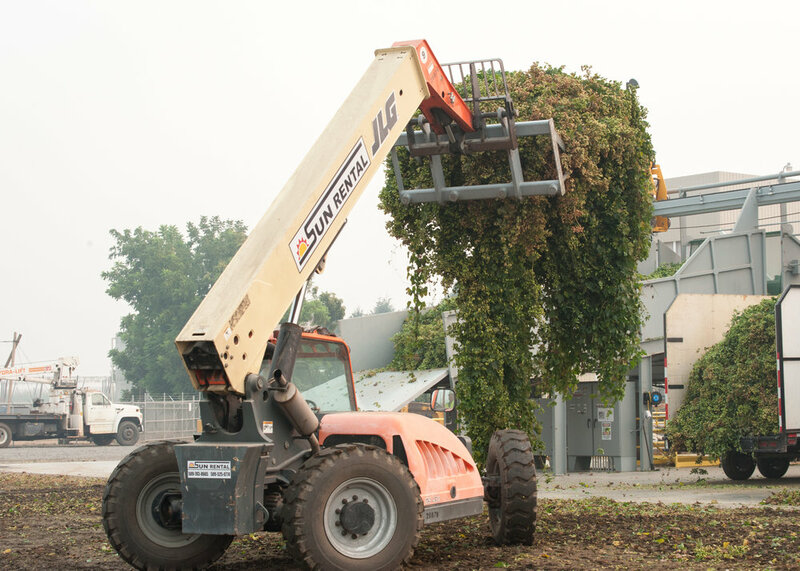 From those humble beginnings, Yakima Quality Hops was born. What else? Tim's an avid fisherman, a devoted Gonzaga fan, and a loving father of two amazing young people. Before being roped into the world of hops, Tim's nephew Lee was a teacher and school administrator in Washington and South Carolina. 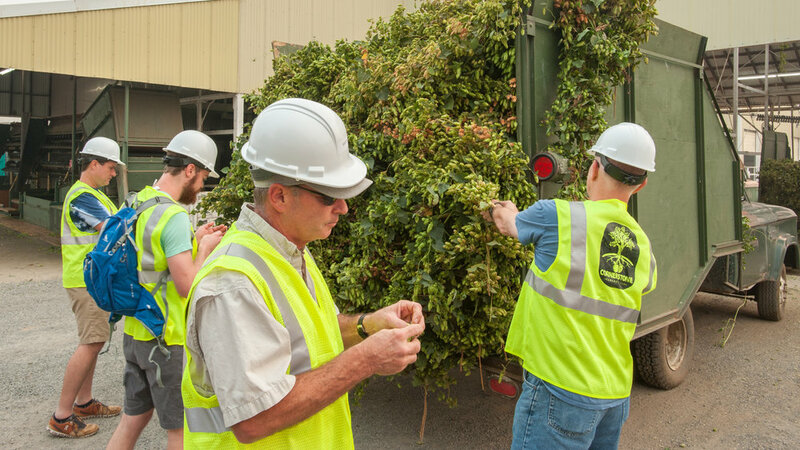 Lee now lives in Zillah, WA, and oversees operations for Yakima Quality Hops. Lee's a husband of 15 years and a proud father of two energetic young kids. 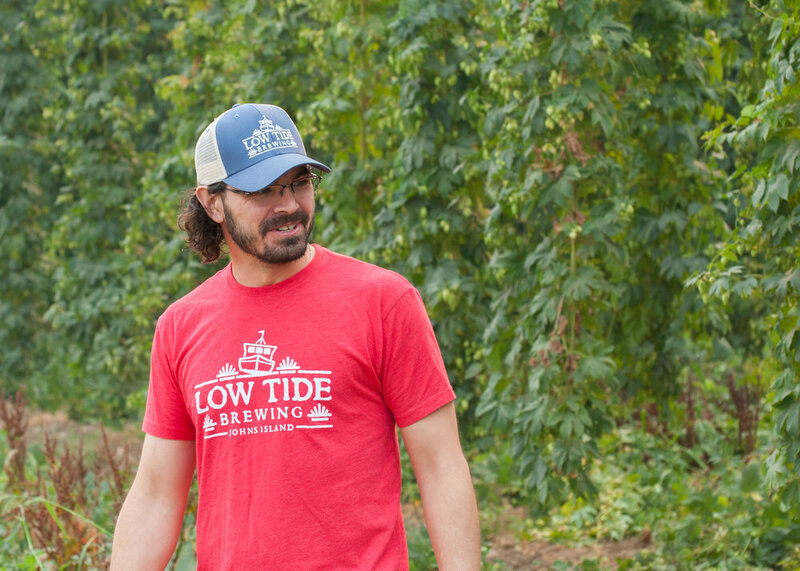 When not exploring Zillah with his family and reconnecting to his Washington roots, Lee enjoys working with brewers of all sizes and giving them direct access to the fascinating world of hops farming. — PAUL BENNER, Platform Beer Co.